The echinoderms are exclusively marine animals and their most common living representatives are the starfish, sand dollars and sea cucumbers. 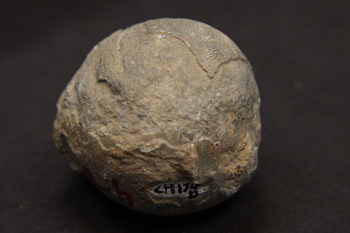 Two forms, the crinoids (or "sea lilies") and now extinct blastoids (or "sea buds") underwent an adaptive radiation during the Ordovician and were one of the most abundant and diverse groups of reef-dwellers in the Ordovician and Silurian. They are suspension feeders, filtering food particles out of the water column. 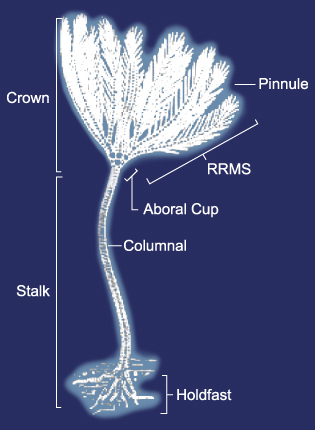 These animals resemble flowers consisting of a body (calyx) with branched arms, atop a stalk of calcite disks called columnals that is attached to the sea floor by root-like holdfasts stabilizing the substrate. Petalocrinus and Spirocrinus are crinoids from the Middle Silurian in China. They are extremely distinctive, in that their arms were modified into relatively large, wedge-shaped plates that gave them a flower-like appearance (Petalocrinus), or twisted into spiral forms (Spirocrinus). 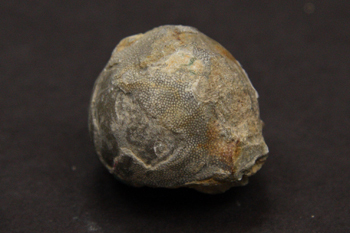 Cystoidea are an extinct group of echinoderms that originated in the Ordovician. They resembled crinoids but they lacked true long arms.